Allonature's light therapy tunnel is one of the latest generation aesthetic technologies. The different colors correspond to a particular treatment of the skin. The phototherapy tunnel has 4 colors. Each color corresponds to a specific treatment. This technology uses the dynamic LED system. 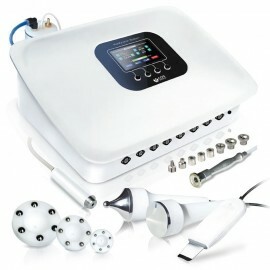 Red leds: The red light is effective in anti-aging treatments. Blue LEDs: Blue light can significantly reduce acne and blackheads. 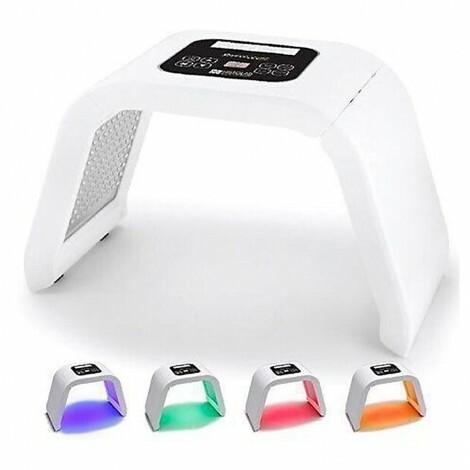 Yellow LEDs: Yellow light improves blood and lymphatic circulation. Green LEDs: The green light harmonizes the complexion and reduces scarring marks.